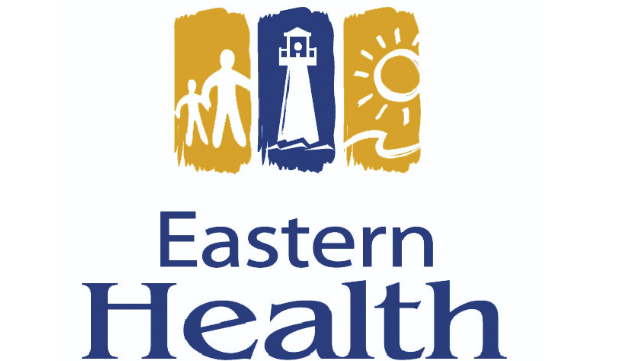 The Laboratory Medicine Program of Eastern Health invites applications for the position of full-time, permanent Anatomical Pathologist. We seek candidates who first and foremost view the profession of pathology as making a positive difference in the lives of patients. We also are keenly focused on transforming the field of pathology in terms of clinical practice, education, research, and service. We welcome you to join our team of pathologists and other laboratory personnel in driving the change in our community. Eastern Health is an outstanding tertiary care institution comprised of 925 acute care beds and our laboratory currently processes more than 35,000 surgical pathology specimens per year. The successful candidate will work with a diverse, dynamic, and diagnostically excellent anatomic pathology faculty. Anatomical pathologists are involved in the teaching of resident trainees and medical students and the candidate will have opportunities to perform translational and clinical research with faculty at the Memorial University of Newfoundland. Experience is an asset but not an absolute requirement. Proficiency in English language is essential to the role. All applicants must be licensed to practice by the College of Physicians and Surgeons of Newfoundland and Labrador and must be granted privileges by Eastern Regional Health Authority. Salary and benefits for this position are to be paid in accordance with the Memorandum of Agreement for salaried physicians in Newfoundland and Labrador.